Contact the principal, Dr. Donald Thornton at dthornton@lpssonline.com for more information. 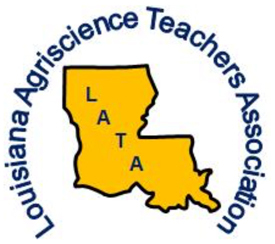 A second position is open for a 12 month agriscience teacher. The administration is looking for someone with NCCER credentials, preferably ICTP certified, and a craft in either Welding, Electrical, Carpentry, etc. Contact the principal, Liza Jacobs, at liza.jacobs@avoyellespsb.com or 318-253-9356. Rayville High School is a single teacher program at a 2A school. There are three greenhouses on site and approximately three acres of land behind the ag building with a barn and tractor. Questions can be directed to Rebecca Freeland at Richland Parish School Board at rfreeland@richland.k12.la.us or (318) 728-5964.